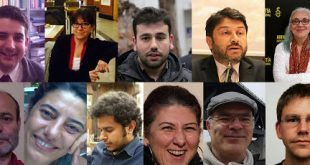 Home / NEWS / Human rights defender lawyer Taner Kılıç should be released immediately! Lawyer Taner Kılıç who was detained by Anti-Terror Police of İzmir following the search at his house and his personal Office on 6 June 2017 should be released immediately. Lawyer Taner Kılıç, as a well-known human rights defender who dedicated his life to defending human rights in general and refugee rights in particular, has played an indispensable role in creating awareness and advocating for the human rightss of refugees in Turkey. 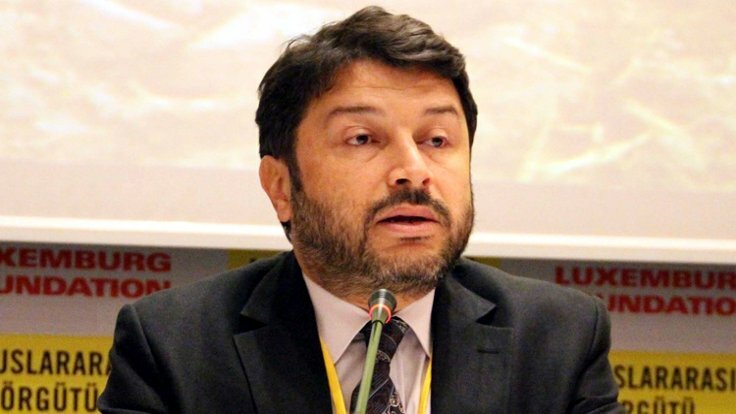 He is one of the founding members of Amnesty International Turkey and has been serving as the Chair of the Board of Amnesty International Turkey since 2014. He is also one the founding members of the Solidarity Association with Refugees and an active member of the Refugee Rights Committee of İzmir Bar Association and Refugee Rights Commission of the Union of Bar Associations of Turkey. 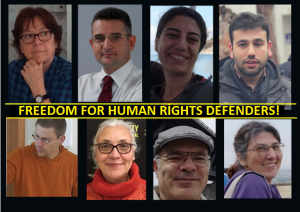 We, as human rights organisations in Turkey, invite the Government of Turkey to adhere to the International Declaration on the Protection of Human Rights Defenders, to abandon unlawful measures against lawyer Taner Kılıç and to release him from detention immediately. 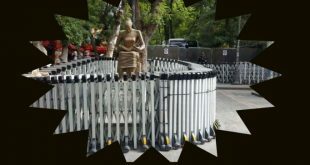 Previous IS THE STATE OF EMERGENCY INQUIRY COMMISSION, ESTABLISHED BY EMERGENCY DECREE 685, AN EFFECTIVE REMEDY?